Top Story — U.S. President Barack Obama on Thursday announced alongside Colombian President Juan Manuel Santos that he will seek $450 million in new aid for Colombia to continue fighting drug traffickers and guerrillas, and ensure a lasting peace with the rebels of the Revolutionary Armed Forces of Colombia. The announcement, made during a trip by Santos to celebrate 15 years of the aid program Plan Colombia, comes weeks before a planned deadline on March 23 to sign a disarmament deal with the FARC rebel group in Havana, Cuba, a major step toward ending more than 50 years of internal conflict. The aid program will be renamed “Peace Colombia” and will also expand global health research and collaborations, especially in light of the spread of the Zika virus throughout the Americas. Despite the looming peace deal, and plans for a United Nations observer force, Colombia will still have to contend with violence from guerrilla groups like the ELN, drug gangs and criminal bands partially comprised of former paramilitary and guerrilla forces. 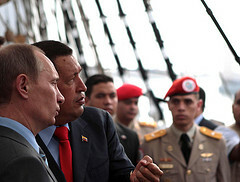 During their meeting the presidents congratulated one another on seeking peace with former enemies. 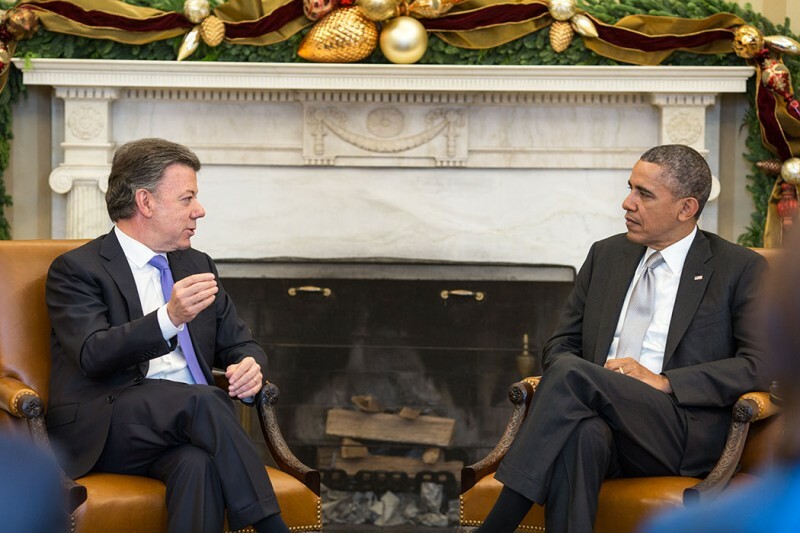 Santos strongly encouraged the United States to soften its relations with Cuba as he strove to negotiate with the FARC. Obama has said he hopes to visit the island nation in March and may also pay a visit to Colombia on the same trip. A Mexican judge ruled that construction must stop on a resort project near Cancún due to its environmental impact on a mangrove swamp. 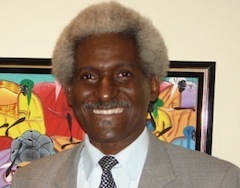 A dual U.S.-Dominican citizen who served as a diplomat for the latter may face prosecution for alleged corruption after a New York judge ruled that diplomatic immunity is not designed to protect those dual citizens who also serve as diplomats. 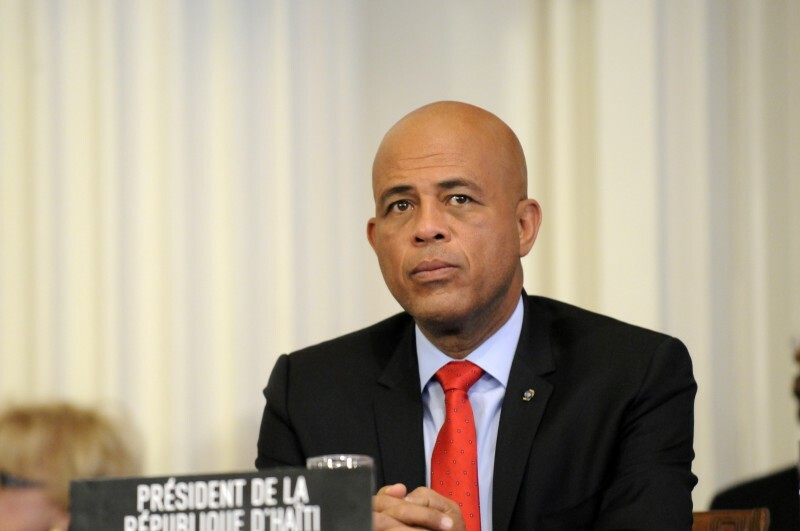 Haiti’s President Michel Martelly said he will leave office when his term ends on Sunday, reversing an earlier statement that he would stay in power until a succession plan could be reached, which has still not taken place. Honduras and Nicaragua both reported their first cases of the Zika virus in pregnant women on Thursday as the virus continues its spread across the Americas. U.S. Immigration and Customs Enforcement deported a Guatemalan man who developed gangrene disease in custody and who could die if not treated soon, raising concerns about the appeals process available to deportees. Health officials in Medellín, Colombia have announced the deaths of three Zika virus patients who contracted the rare Guillain-Barré neurological syndrome, which may be affecting some 100 of more than 20,000 Colombians who have contracted the virus. 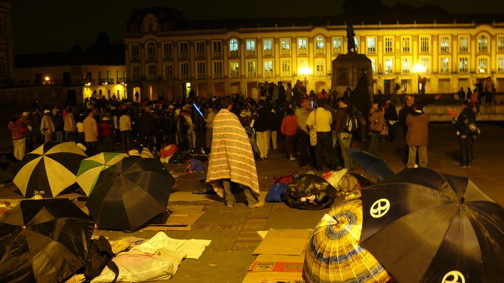 A would-be presidential candidate in Peru who is gaining popularity may not qualify to run in the April elections due to registration incompliance, the country’s electoral board said Thursday, the second attempt to bar a candidate this week. A regional organization representing indigenous groups from Peru’s southern Amazonas region has filed a formal complaint against the state-run oil company Petroperu for a January oil spill that the group claims has damaged a 2.5-mile stretch of a vital waterway. A new report in The Economist investigates the frequent conflicts in Peru between communities and extractive industries like mining and oil, which have killed at least 53 people since 2011. 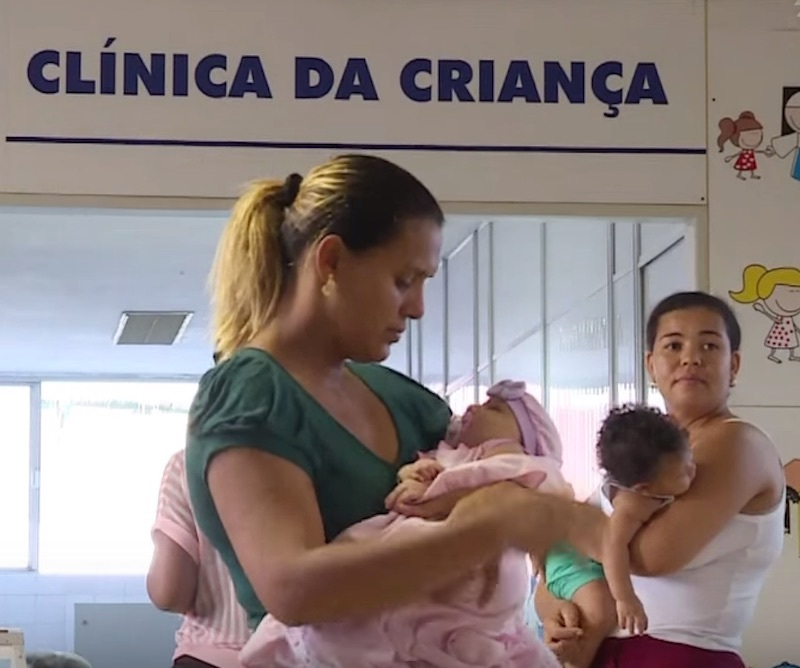 Doctors in Brazil may sharpen the criteria they use to identify microcephaly, part of a government effort to decrease false diagnoses of the birth defect, which has reportedly skyrocketed during the past several months as Zika has spread. 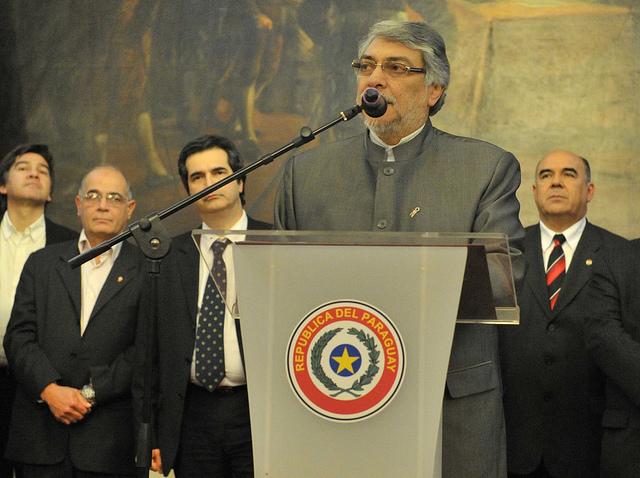 Brazil’s trade minister announced that the country will seek to expand trade deals with the Argentine and Mexican auto industry in an effort to leverage its cheap currency to boost exports, reversing a longtime protectionist trend. Brazilian cars are the focus of a corruption investigation that will now probe the alleged involvement of former President Luiz Inácio Lula da Silva, whose name was included among politicians accused of passing laws favorable to the auto sector in exchange for bribes. Doctors in the Brazilian city of Campinas said two people have contracted the primarily mosquito-transmitted Zika virus through blood transfusions. InSight Crime analyzes the results of a recently published report on drug trafficking in Argentina, noting that increased domestic consumption habits have led to the development of more sophisticated criminal organizations that are aided by widespread government corruption.